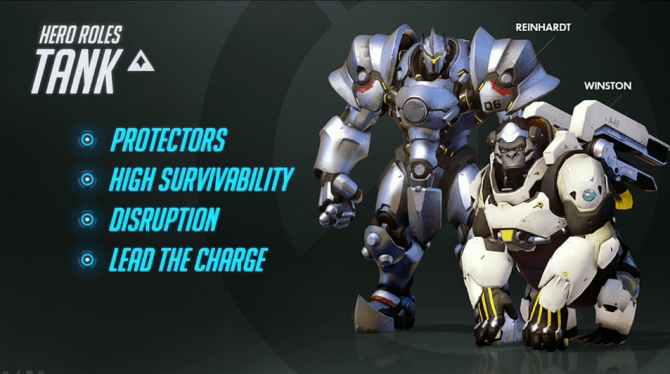 The Overwatch Tank Role is built to protect allies, and in most cases disrupt enemies with AOE Crowd Control. 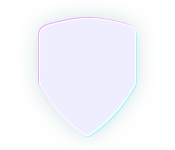 Normally huge Health Stats and Shields, accompany by abilities that increase their overall survivability. Shield = Ability to shield self and or Allies. Block = Ability to block projectile damage. Heal = Ability to Heal self and or Allies.